Google has been creating Halloween doodles since 1999. This year Google goes trick or treating and celebrates Happy Halloween with their 15th spooky, entertaining, " interactive doodle treat. 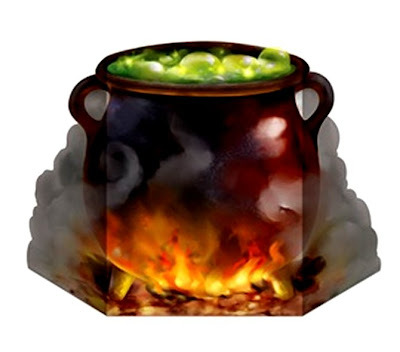 You can concoct your own witches brew potion with this innovative witches brew interactive doodle. Using combinations of apple, bone, skull or tonic by clicking on the icon will stir up different witch brews. Are you a kind sparkling, good witch or a mean green, bad witch? Much more than a just a Google doodle, today many internet surfers enjoyed spooky, interactive, search results instead of Google’s customary and “I’m Feeling Lucky” search options. 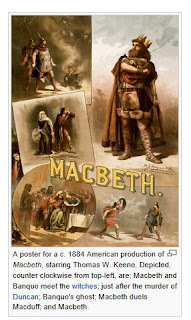 Fifteen Halloween's ago, Google posted it's very first Halloween Google Doodle. Photo right, screen capture of Google's first Halloween Doodle, October 31, 1999. Internationally, Halloween's first celebration traces back 118 years ago in Scotland (1895)and for North America the first Halloween was 102 years ago (1911). To experience Google's Halloween doodle for yourself, visit this Google Halloween 2013 doodle. This year doodle is a far cry from last year’s haunted house jack-o-lantern and the year before with the pumpkin-carving medley inspired doodle. Here'a is the link to last year’s Google Halloween 2012 doodle and to Google's 2011 carving pumpkin doodle. 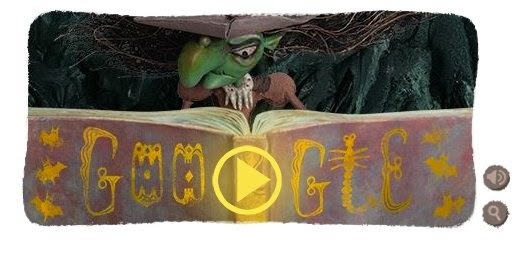 What do you think of Google’s Halloween doodle today? Trick-or-treating is a customary celebration for children on Halloween. Children go in costume from house to house, asking for treats such as candy or sometimes money, with the question, "Trick or treat?" The word "trick" refers to "threat" to perform mischief on the homeowners or their property if no treat is given. According to Frank Leslie's popular monthly, (Volume 40, November 1895, p. 540-543) in Scotland and Ireland, guising – children disguised in costume going from door to door for food or coins – is a traditional Halloween custom, and was recorded in Scotland at Halloween as far back as 1895 where masqueraders in disguise carrying lanterns made out of scooped out turnips, visited homes to be rewarded with cakes, fruit and money. The practice of Guising at Halloween in North America was first recorded in 1911, where a newspaper in Kingston, Ontario reported children going "guising" around the neighborhood was first noted by Rogers, Nicholas, "Coming Over: Halloween in North America". Halloween: From Pagan Ritual to Party Night. p.76. Oxford University Press, 2002, ISBN 0-19-514691-3. "The taste in Hallowe'en festivities now is to study old traditions, and hold a Scotch party, using Burn's poem Hallowe'en as a guide; or to go a-souling as the English used. In short, no custom that was once honored at Hallowe'en is out of fashion now." ▲ Halloween witch: The real history behind Google's doodle, The Christian Monitor, http://www.csmonitor.com/Innovation/2013/1031/Halloween-witch-The-real-history-behind-Google-s-doodle Please share this on your LinkedIn, Facebook, Twitter, and other social media networks you enjoy! Thanks!